The Johnson Group, more specifically, Mark Johnson provided superb guidance and service in the selling of our house in Lake Elmo MN. As we are an active duty family in U.S. Army, we did not have the option of being present during the entire process. However, Mark handled the entire process with great professionalism and understanding of our situation. 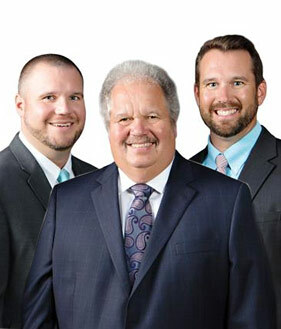 We highly recommend Mark Johnson and The Johnson Group for any real estate needs one may have. "Mark Johnson of The Johnson Group is a very good real estate agent. When I contacted him, he was very fast to locate this home, and had a very good grip... continued"